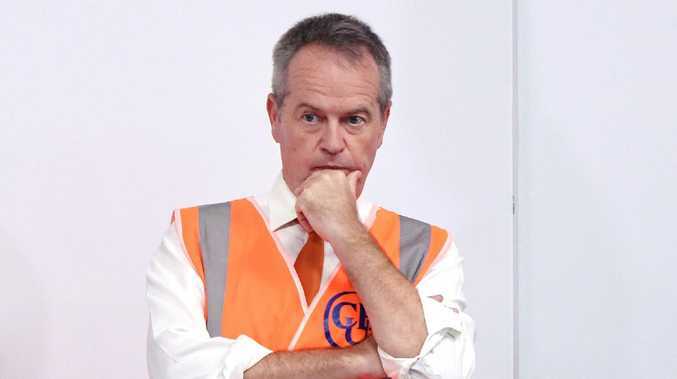 NEW taxes on tradies' utes and family cars, shutting down coal-fired power plants and diverting Aussies away from flatulent cows to kangaroo meat could be key to Labor meeting its promise to dramatically reduce carbon pollution. 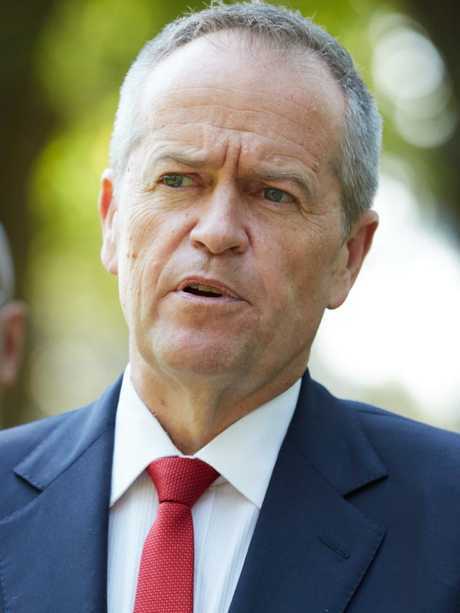 Just weeks from a federal election, Bill Shorten has continually refused to reveal how he will deliver his plan to force industry, businesses and families to cut greenhouse emissions. The Business Council of Australia, National Farmers' Federation and Australian Industry Group tell The Courier-Mail it's time for the Opposition Leader to provide answers and certainty. 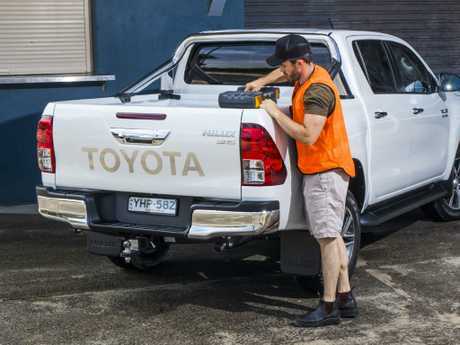 Northern Australia Minister Matt Canavan and Energy Minister Angus Taylor also warn voters that Labor wants to stop them driving some of Australia's most popular and higher emitting vehicles, such as the Toyota Hilux and the Ford Ranger. ● Closing any coal-fired, gas fired generators. He refused to answer specifically, saying: "Labor has already announced a detailed energy plan that explains how we will achieve emission reductions in the crucial electricity sector. The rest of our policies will be announced before the election." Labor's plan to reduce emissions by 45 per cent on 2005 levels by 2030 is economy-wide. Most of Australia's carbon pollution comes from power generation, transport, agriculture and waste. But even if Labor reduced all carbon pollution created by coal-fired power, it would still not meet its 45 per cent target and would have to cut emissions from other sources. Also, in 2005, carbon emissions from electricity were higher than they are today. Australia's 10 most popular cars are already above Labor's emissions target for light vehicles, raising questions about whether there will be green taxes on best-selling models including the Toyota Hilux, Mazda 3, Toyota Corolla and Ford Ranger, or taxpayer-funded subsidies for luxury cars that produce fewer emissions. Labor's current plan is to phase in new emissions standards for light vehicles from next year. 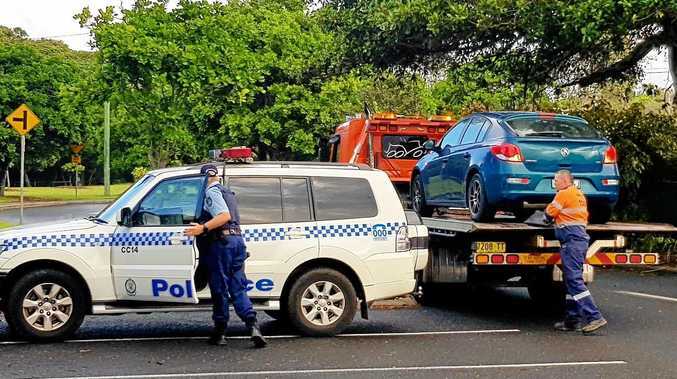 "Labor's secret tax on utes means that Bill Shorten wants tradies to put their toolboxes in hatchbacks not tilt trays,'' Senator Canavan said. "We are not going to make the world cooler by taking Ford Rangers off the market. Every ute that is on the market would be subject to Labor's carbon tax and you'd wouldn't be able to avoid paying it." "Labor refuses to come clean on the cost of their reckless 45 per cent emissions reduction target." Previous reports commissioned by the former Rudd government outlined how Australia could cut emissions. It also rounded on burping and farting cattle, pointing to the lower-emission food source, kangaroo, as a more climate-friendly choice. Senator Canavan said making farmers pay a tax "on cow farts is a such a stupid idea that only an academic could have come up with it". 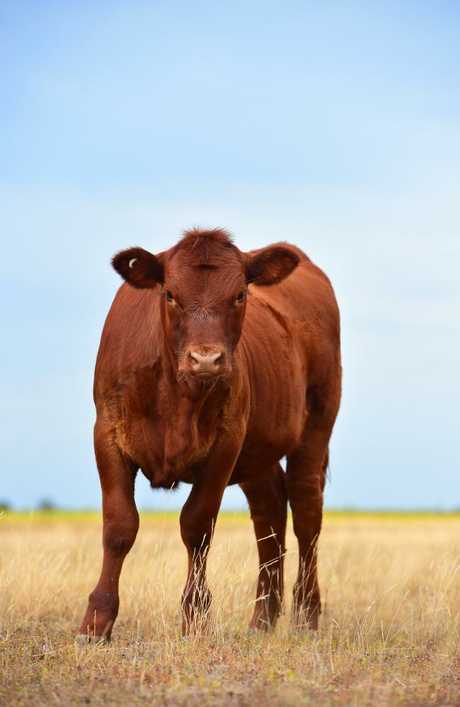 "That will put Australian farmers back because only Australian cows will be taxed. American cows and Brazilian cows will remain tax free. "The only thing that should come with an Aussie steak is chips and salad or potatoes and veg, and maybe mushroom sauce. We don't need more Labor taxes on the side too." National Farmers' Federation chief executive Tony Mahar said answers were needed on Labor's policy. "Farmers require a policy that addresses the trilemma towards reduced emissions, affordability and reliability,'' he said. "Labor's 45 per cent emissions reduction target and 50 per cent renewable energy are certainly at the high end. "The NFF requires further detail on how the 45 per cent target is to be achieved. "While there is no observable intent to directly burden the agriculture sector with additional costs … our concerns about the impact of flow on costs from, say, the transport sector remain real." Business Council of Australia chief executive Jennifer Westacott said Labor needed to be "clear on the detail". "Policies to reduce our carbon emissions will have implications for regional communities, for jobs growth and for the future of Australia's economy," she said. "Our focus should be on managing the transition and working to understand the implications of new policies before they are implemented." Australian Industry Group chief Innes Willox said it was clear the world was striving towards net zero emissions. "But those targets need to be pursued with policies that are trade-neutral and make a successful transition possible for industry," he said. 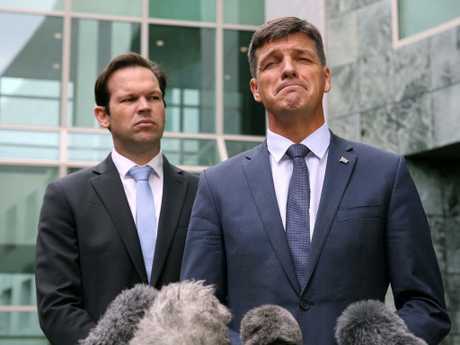 Mr Willox said neither side of politics "has that detail in place yet", however a spokesman for the Morrison Government has pointed to the "comprehensive" climate change announcements made last month.